Choose security devices to help your business stay safe and secure every day. 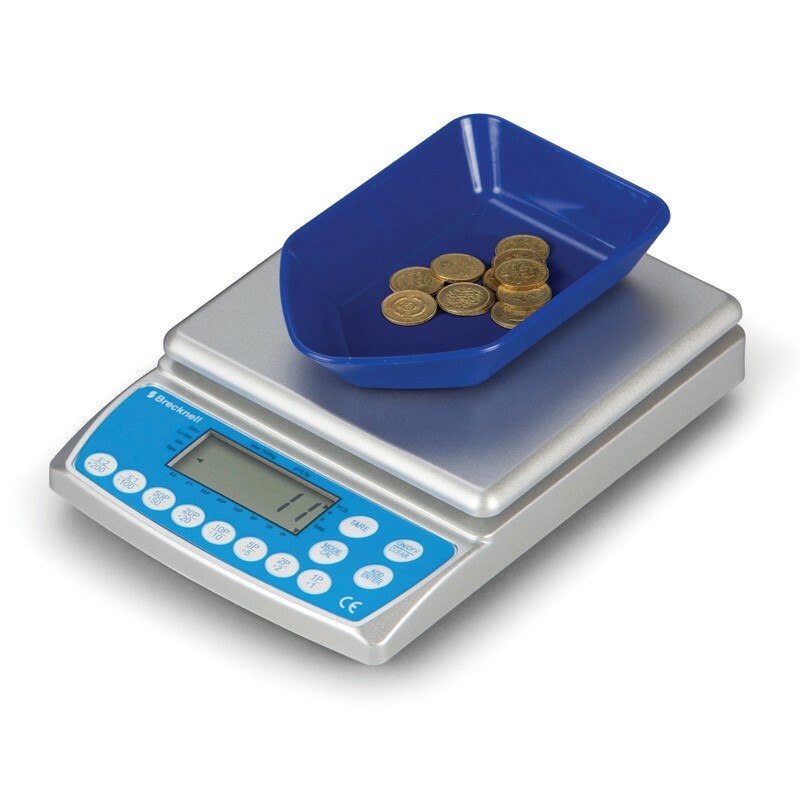 Counting floats for tills requires speed accuracy and efficiency so use a coin counter to help. 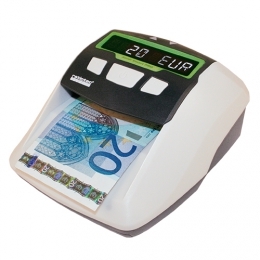 Note detectors ensure that money you handle is legal tender and not fraudulent. 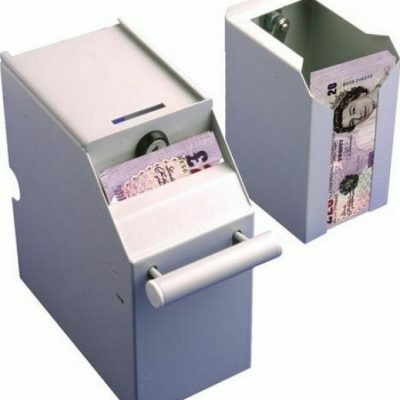 Security devices such as under counter cash safes allow staff to stay secure even at the till point when handling money. Clocking in with a machine or on your EPoS will ensure staff arrive and leave on time ensuring security and good timekeeping. CCTV may also be an option to give you peace of mind in your business.